My initial decision to become a Financial Planner came as a surprise to my family. As many who know me now will not be able to tell that I used to be less sociable and introverted. 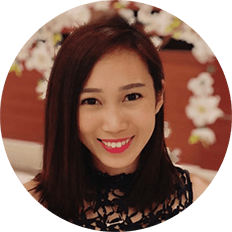 Choosing this career path helped me discover my love for financial advisory and of course, getting to meet and talk to people from different walks of life & to learn about their story. I like that everyone is different and there is no one-solution-fits-all approach. However, I believe that there are solutions to every financial planning needs available once we find the gap. I have a client-turned-friend who once asked me jokingly: “are you a detective?”, to which we both laughed. It is important to me that I understand what each person’s portfolio is made up of and it shows me a lot about him/her. It teaches me that everyone has different priorities and different provisions they have to make in life. This makes me enjoy the things I do even more. 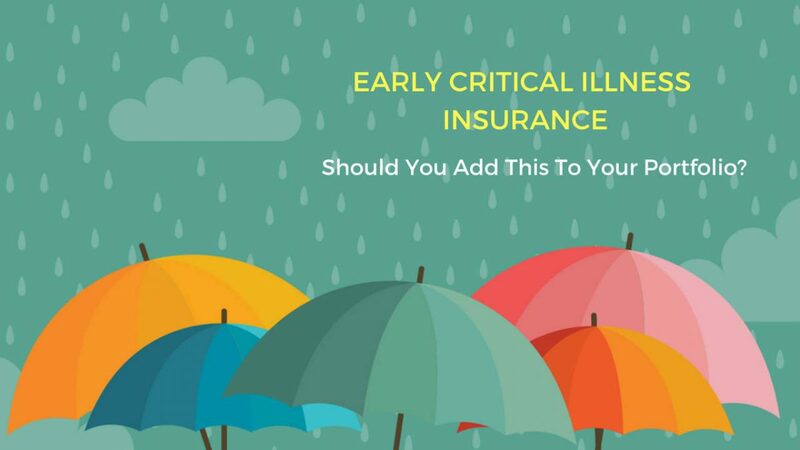 Early Critical Illness Insurance – Should You Add This To Your Portfolio? Legacy Planning – When should you use “3-Generation (3G) Insurance Plans”? Budgeting for a Build-To-Order (“BTO”) or Resale Flat– How Much Do You Need?